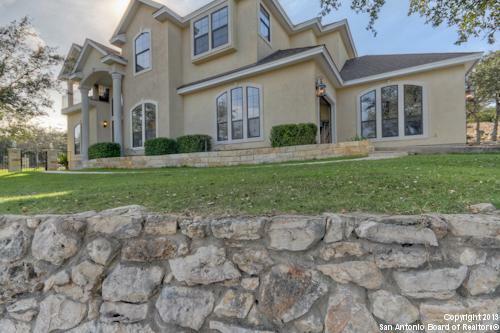 All ESTATES AT CHAMPIONS RUN homes currently listed for sale in San Antonio as of 04/22/2019 are shown below. You can change the search criteria at any time by pressing the 'Change Search' button below. "CHARMING HOME. DRIVE UP INTO THE VIEWS and charm this HOME HAS TO OFFER. 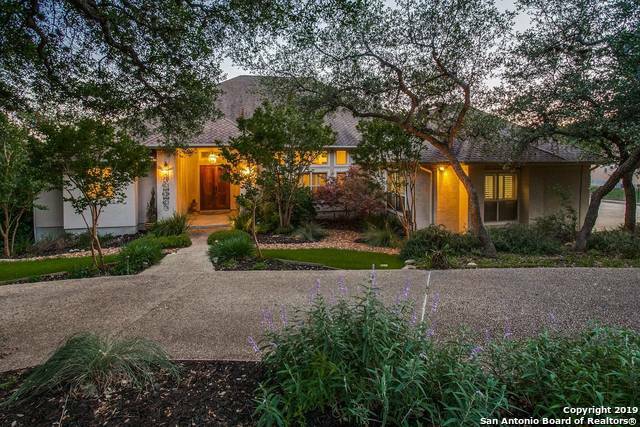 BEAUTIFUL HIGH ON A HILL ON AN ACRE OF LAND, NESTLED BY Natural habitat and wildlife. Outdoor fireplace extended from rock wall in backyard, gas fire pit next to heated pool and waterfall spa, 24 hour guarded gate for your security, BEAUTIFUL VIEWS! New paint throughout interior, new wood/tile floors down stairs! 2 FPS, bedroom w/full bath down, Master W/Balcony and fireplace upstairs. 3 car garage."